I won’t apologize for making guacamole. I don’t need to justify that I’ve spent my time mashing avocados, squeezing limes and adding a dash of sugar. Those delicate little leaves of cilantro, so perfectly chosen will add the final touches. Still reading? Good! Because Guacamole is Part II of Cilantro. For those of you thoroughly confused, I suggest you stop reading right now and go to yesterday’s post. It will all make sense then! I felt I had to follow-up Cilantro with Guacamole because of one, very important reason. Those leaves are a part of something bigger. Each has their own flavor that they bring to the bigger project — Guac! All metaphors aside, what is it that you and those you’ve chosen to be in your circle have done or are doing? As with you and your greater purpose, those you are aligned with will also serve one another as well as some outside of your carefully chosen few. When everyone comes together, adding their own distinct flare [your talents], with it comes a taste like no other. 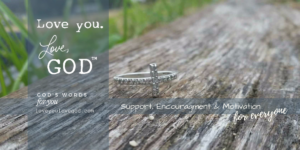 A few additional ingredients, such as your time/dedication, wisdom, and a dash of the sweetest gift from above and you have something to share! 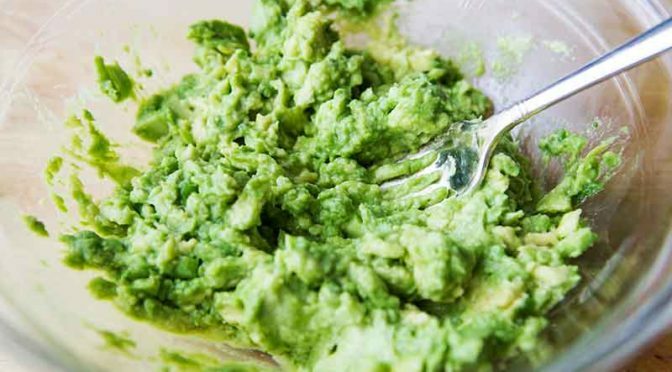 Ah…but not everyone likes guacamole, maybe even some of you reading this post…but stay with me here! Even though you may come across those who don’t like what you’re throwing out, aren’t picking up what your dropping, or who just have a problem with what you’re saying, that doesn’t mean you need to stop. You were NOT put on this earth to please everyone therefore, your mark on this world should not be dictated by those around you who are not part of your immediate circle. Even still, those within your bunch might disagree a time or two, but remember that you CHOSE them for a reason. Their gifting on your life might just be wisdom a time or two to bring you back to that walk with HUMBLE CONFIDENCE. You see, we have an inner circle of carefully chosen individuals who will grow with us and make a difference by simply being together with us. There are other circles that are equally as important such as those who are a part of your church family, work family, and so on. Something has to be said about these groups as well because just as we have to purposefully choose who to allow into our immediate circle, we must do the same with the rest. Face it, you are not going to go to every Bible study, be a part of every small group or go to lunch with everyone after church on Sundays. You may not even know what’s going on in each other’s lives until the very last minute. Same goes for work — you may not get invited to the after work gathering, you might not be on Joe Schmo’s wedding invite list and you just might not be on the attendee list for a meeting with the big shots. Want to know something cool? WE SHOULDN’T PUT PEOPLE INTO OUR INNER CIRCLES BECAUSE WE’RE AFRAID TO MISS OUT. Why are we letting people into the inner workings of our lives simply because we need to add one more notch to our friends’ list? Or is it because we’re afraid something might happen and we wouldn’t have been a part of it? We have to learn to say — WHO CARES!! It’s not that we don’t care or that we’d rather stay in a bubble, but if we try to be everyone’s friend, to be everywhere, do everything, the only thing we’ll be missing out on is what COULD be happening in our own lives! Think of all the time you wasted just wondering why you weren’t on the guest list. What else are you missing out on because you’re somewhere else in your mind when you’re body is right here? It’s time to work on that end result — that Guacamole — those other circles and see that, they too, matter to the greater purpose of your life. Not every ingredient will be added. Not everyone will like it. But one thing’s for sure, the right people will get what they need at the right time when YOU ARE ALIGNED THE WAY YOU SHOULD BE. I can’t answer for you what changes it is that you need to make, but I can tell you this…some decisions will be hard. You will miss out on a few things. But as I said the other day, you can CHOOSE the thoughts you allow to stay in your mind. When the doubt, sadness or loneliness creeps in on you, as it will when you feel you’re “missing out”, get your head back in the game. Call on God and ask Him to take those thoughts out of your head and then — CHANGE THE SUBJECT! Busy yourself with works within YOUR CIRCLE and stop worrying about others. Hope this reaches someone today. Love you all!